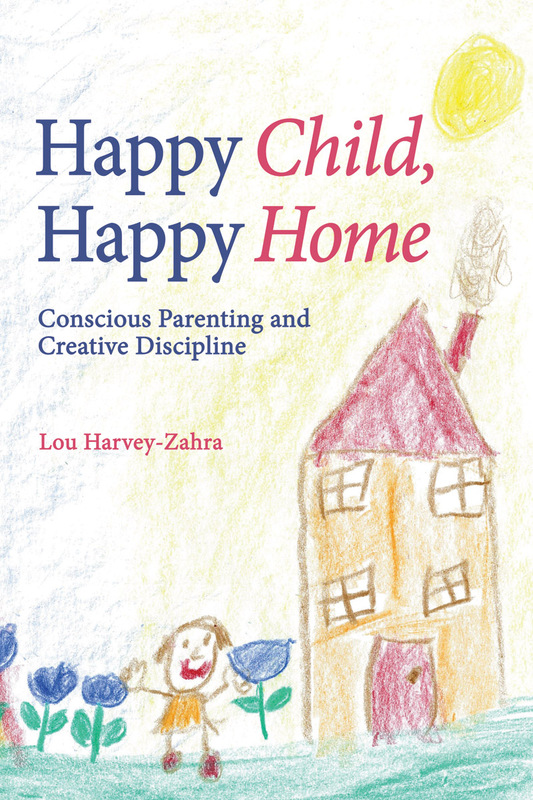 A practical and inspiring book which introduces 'conscious parenting' to help make any family home more harmonious. The book addresses issues such as rhythm and routine, children's play, storytelling and crafts, as well as delving beneath the surface to discuss children's twelve senses, and four temperaments. In addition there is a sure-to-be popular section on creative discipline, plus tips from Dad and wonderful suggestions for making ordinary family moments extraordinary. 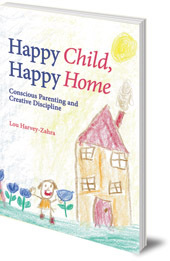 This uplifting parenting guide teaches how to raise happy children and create happy homes. An accessible, readable book which parents will appreciate for its down-to-earth, realistic approach and insightful counsel. Lou Harvey-Zahra grew up and did her teacher training in England. She now lives in Melbourne, Australia, where she has taught in a number of different kindergarten, primary, special needs and Steiner-Waldorf school settings. She also leads playgroups and runs conscious parenting workshops. She is the author of Creative Discipline, Connected Family, and Through the Rainbow: A Waldorf Birthday Story for Children.